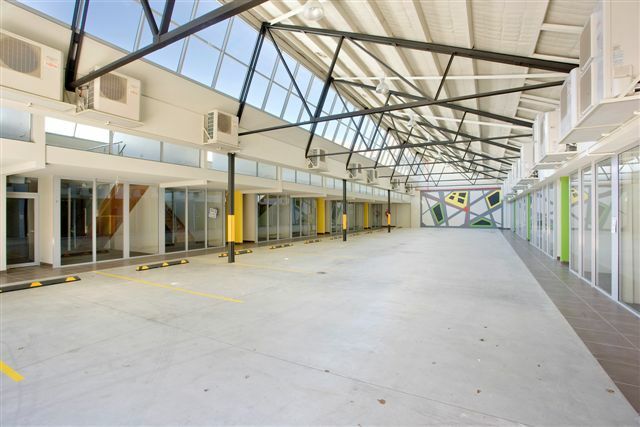 Retail/commercial Unit with polished concrete floor. 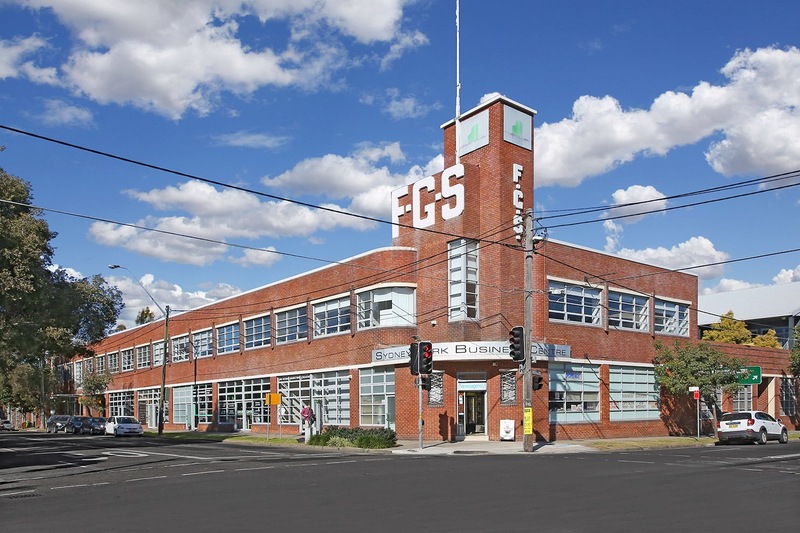 Superb Creative Workspace for Sale or Lease. 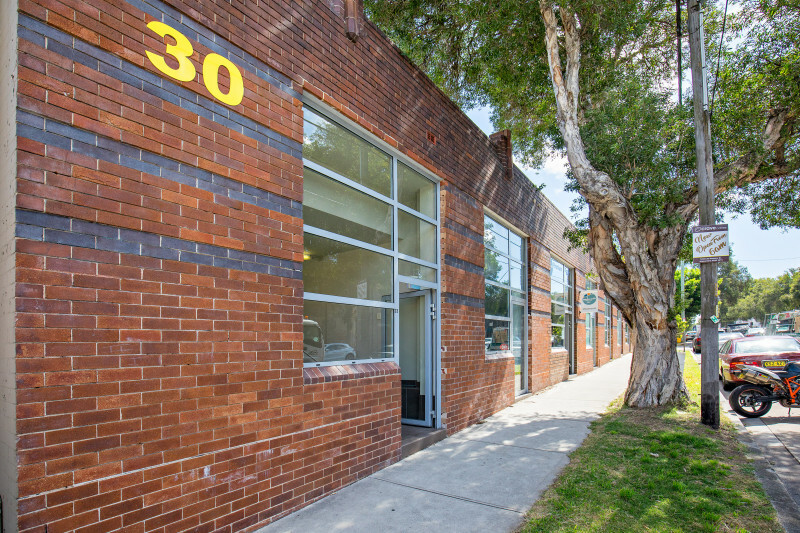 Ideal for a variety of uses- Graphic Row is a small community of creative type workspaces- some fitted out. 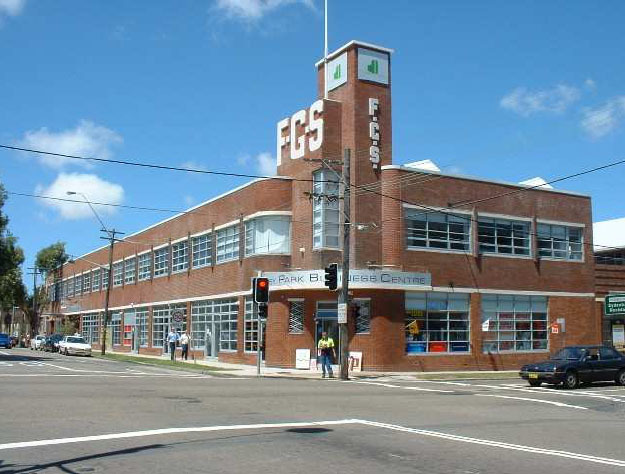 THE BEST CREATIVE/ OFFICE SPACE IN SOUTH SYDNEY! 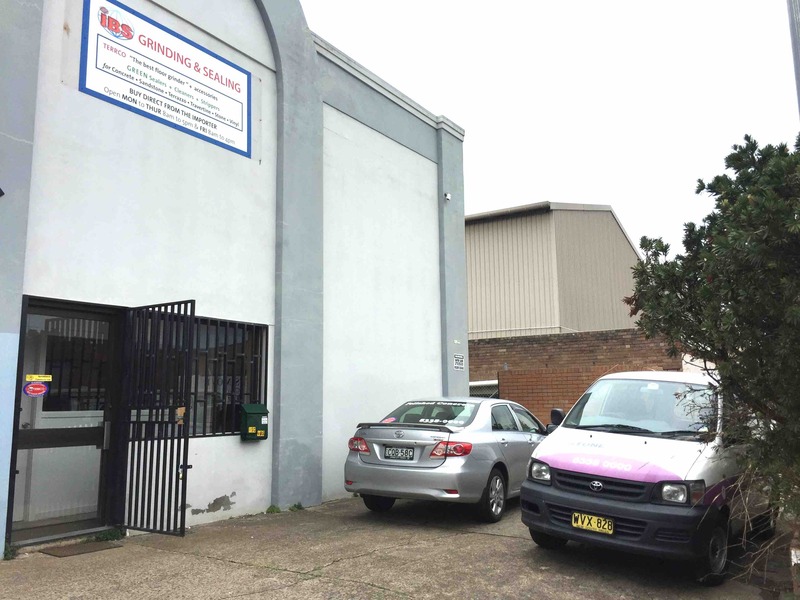 The property is located on the western side of O'Riordan Street, between Doody Street and Gardeners Road. 70 sqm Creative Space- Unbeatable value. 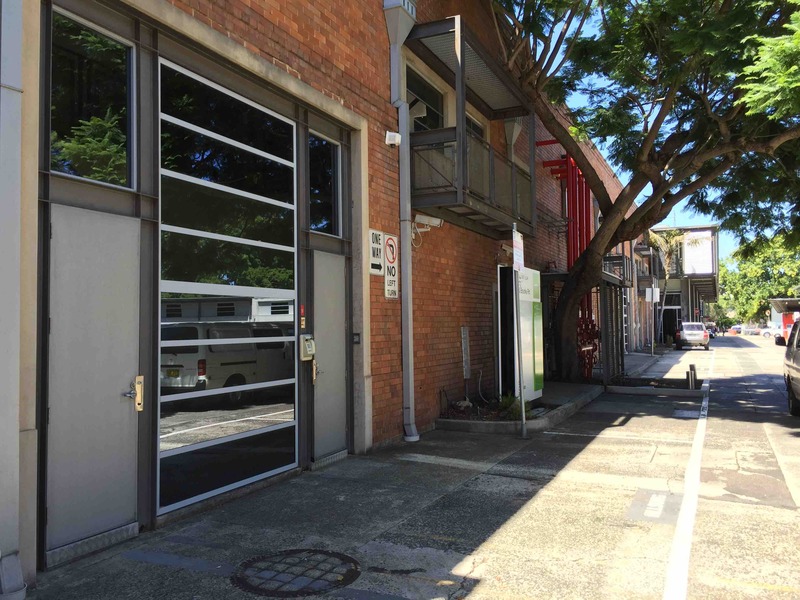 Be Quick - 55 sqm Creative Space! 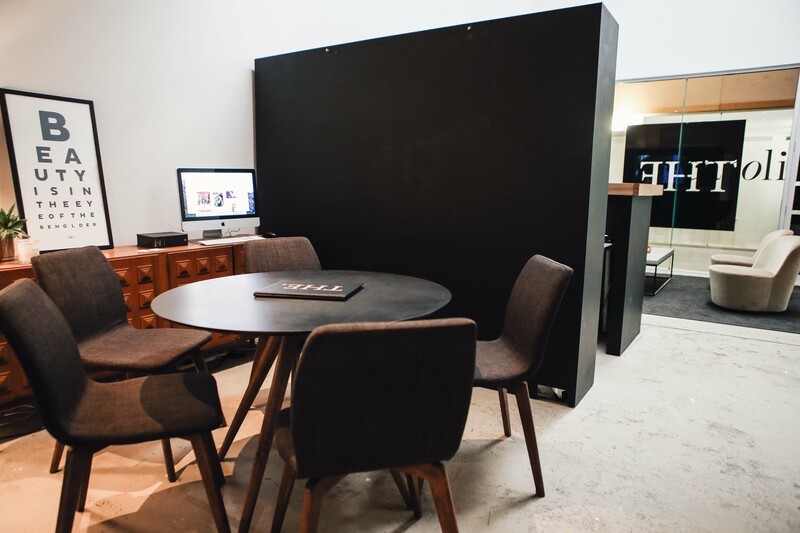 Rare- 64 sqm -ideal for Showroom, office and creative users. 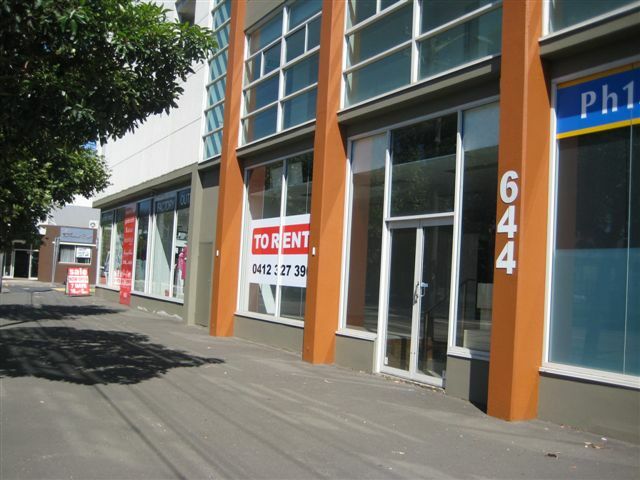 Ground Floor 64 sqm space with road frontage, ideal for showroom , creative users. 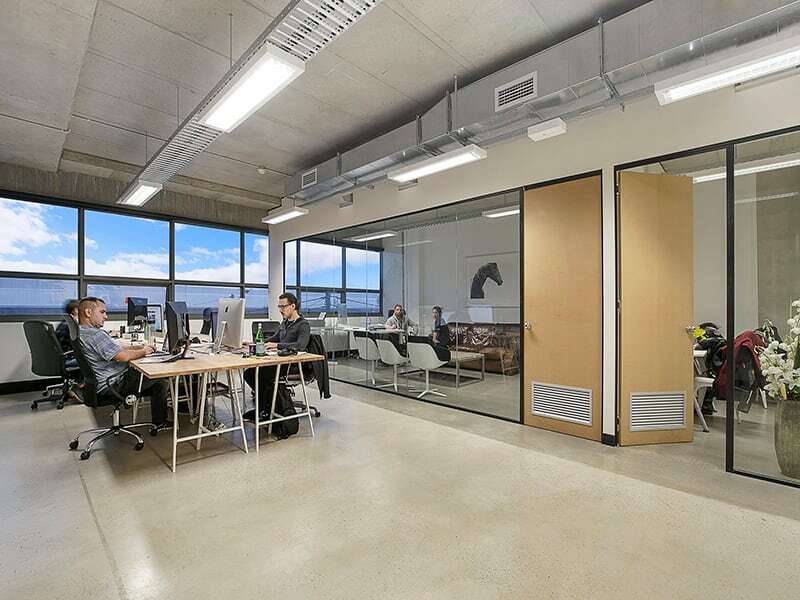 Excellent 97 sqm Creative Office Suite With Fitout! 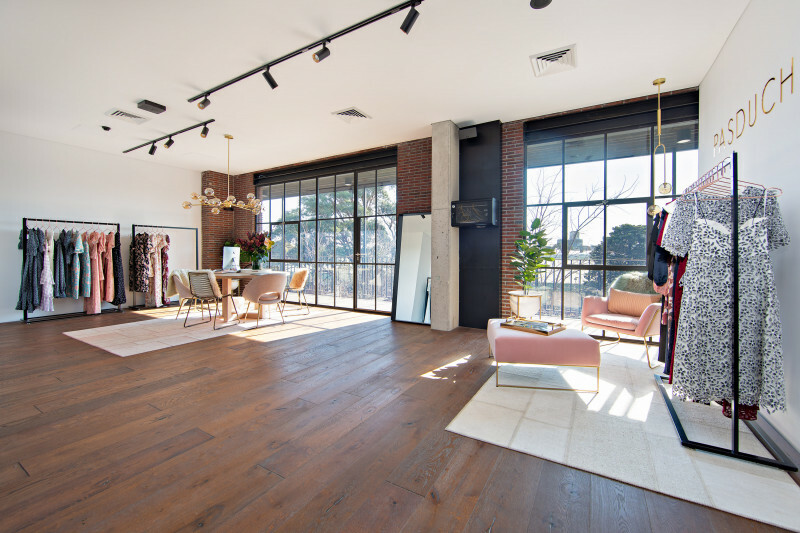 72 sqm Creative Space- Great Natural Light. 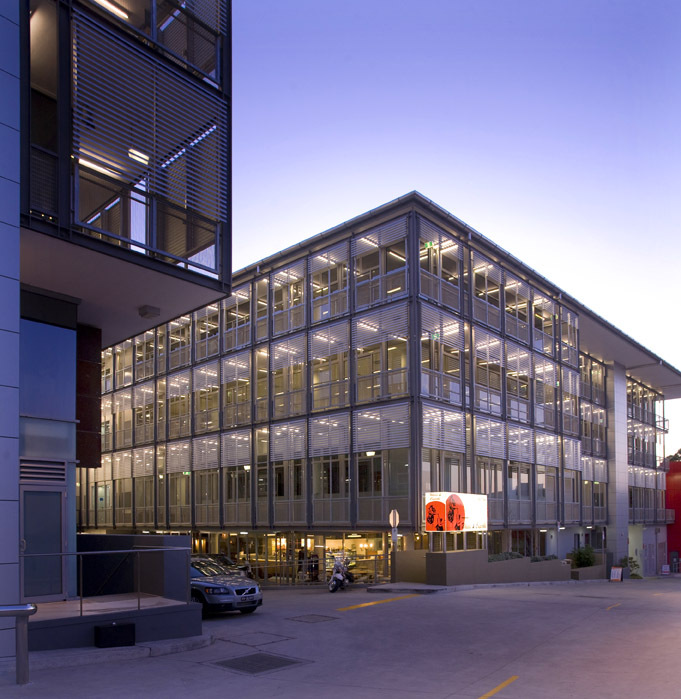 70 sqm Offices with 2 car Spaces- Budget Rental! 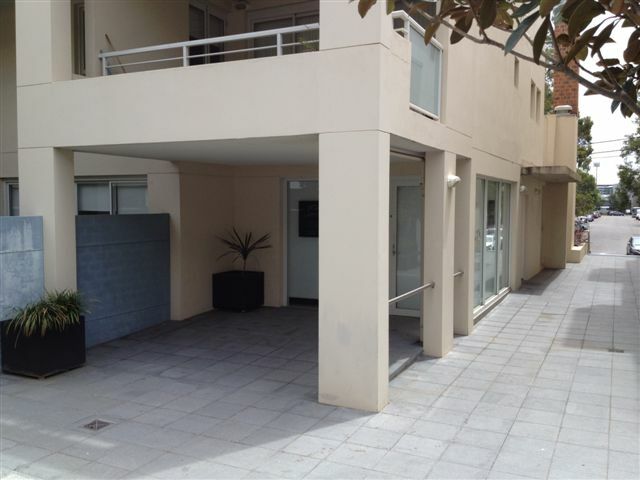 For Lease - 57 m2 with 2 Car Spaces!